・This database is for authentic newspapers and magazines within 2-3 months around the world. 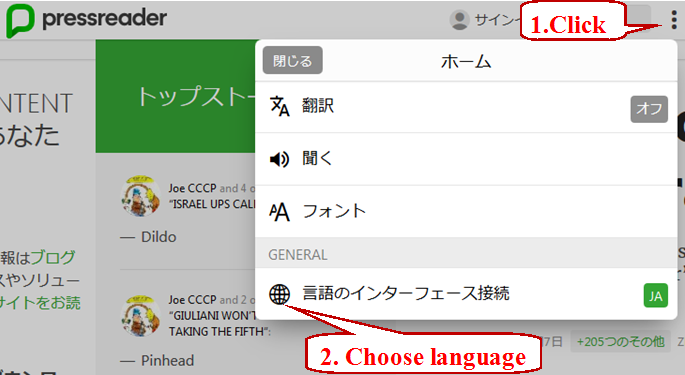 ・To choose Interface Language, pointing cursor to "national flag" and choose your preferred language. 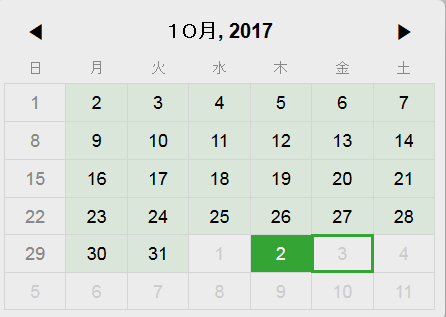 ・Access available : Without limitation on Campus. ・You can use your tablet to read "PressReader" through Musashino WiFi "MU-NET". 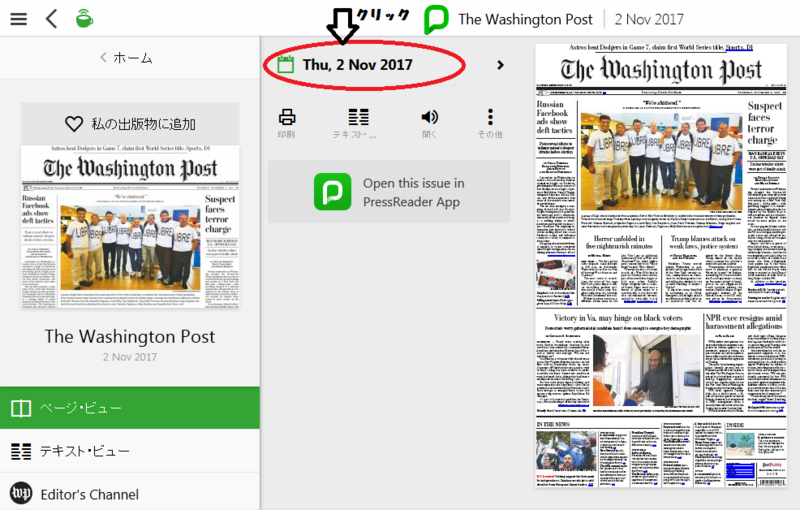 ・Once you access to PressReader with your PressReader ID and password on Campass, you can read your PressReader article off campass ordinally about 7days.